BRYAN EATON/Staff photo. 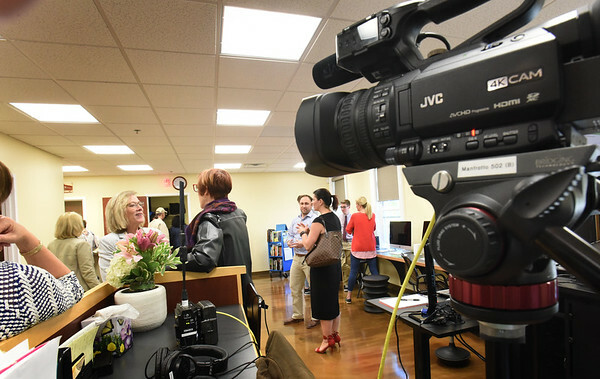 People got to tour the new home of Greater Newburyport Community Media Hub which had been Port Media and located on Hale Street. The new studio is now in the Newburyport Senior Citizen's Center building.